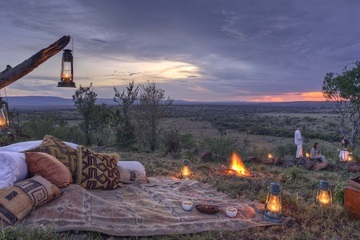 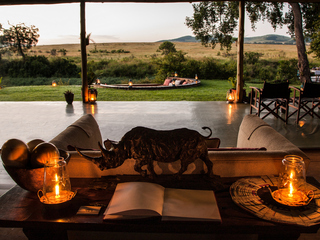 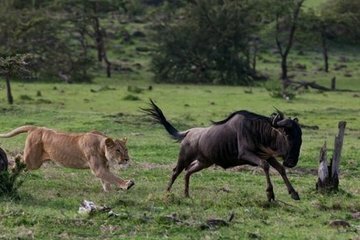 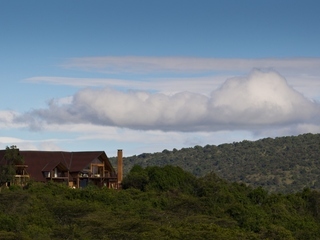 Excellent value introductory safari in an atmospheric small bush camp in the Masai Mara with superb big cat populations followed by relaxation on the beach in Kenya. 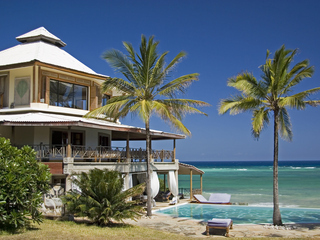 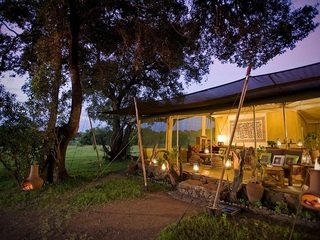 Combines one of our favourite safari camps in Africa with a barefoot beach lodge on the Kenya Coast. 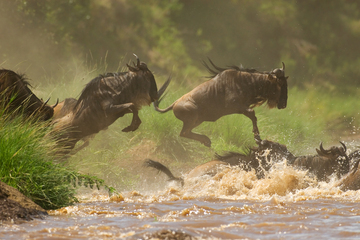 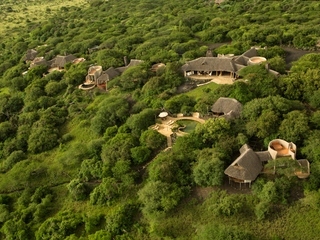 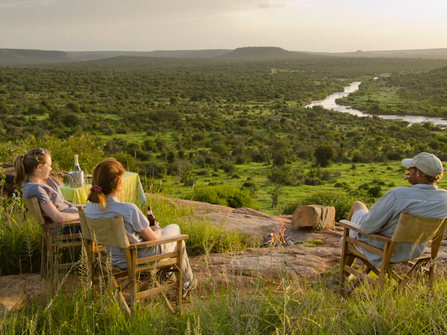 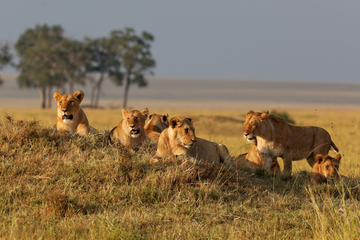 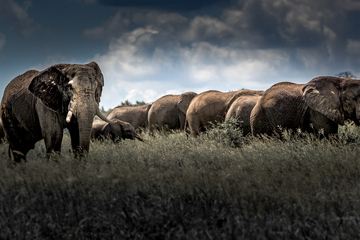 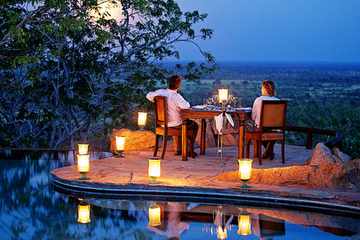 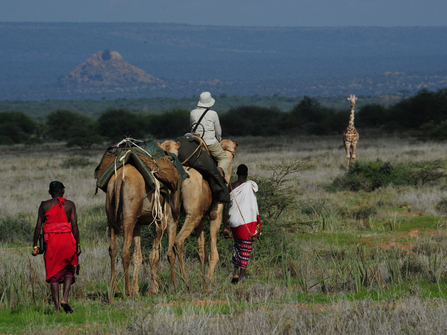 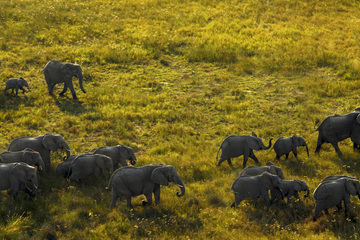 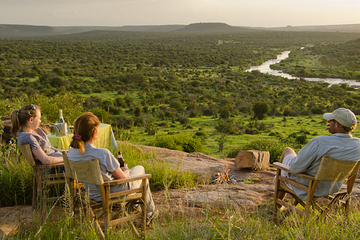 Enjoy some of the best safari in Africa on this two centre fly-in safari in the Laikipia Wilderness and Masai Mara. 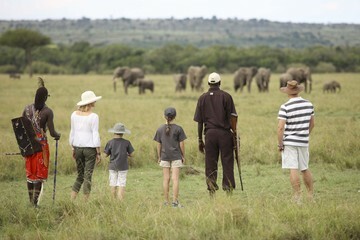 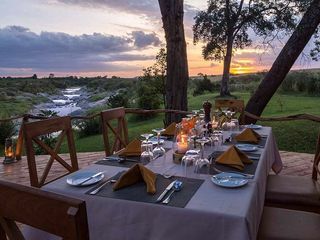 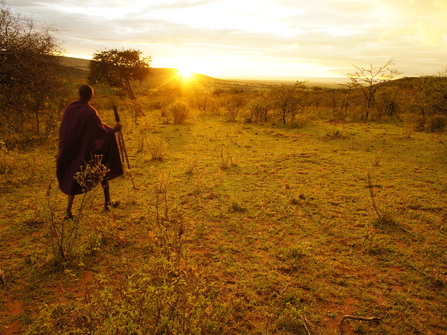 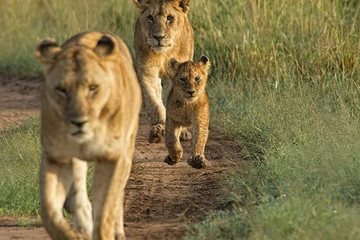 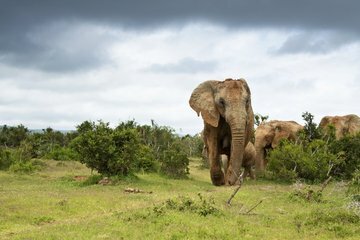 Extended safari in Kenya including the wetland habitat of the Great Rift Valley, the open plains of the Masai Mara & wilderness bush of the Laikipia Plateau. 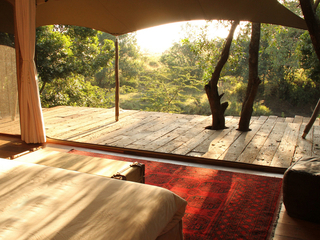 Superb camps throughout.